Launching just as we were in the midst of travels, we were remiss to make note of the fact that the long-awaited graphic novel adaptation of George R.R. 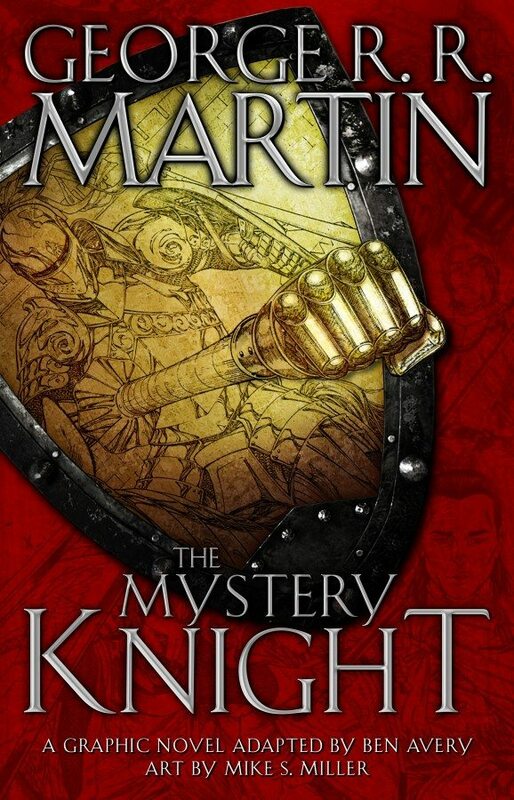 Martin’s “The Mystery Knight” has now been released. Bringing back together the successful team of Ben Avery on script and Mike S. Miller on art, the graphic novel adapts the 3rd of the Dunk & Egg novellas, set about 90 years prior to the A Song of Ice and Fire series. Over at Unbound Worlds, Random House’s SF/F site, there’s an interview with Mike Miller regarding the Dunk & Egg adaptations over the years and some of the choices he’s made in the course of them.